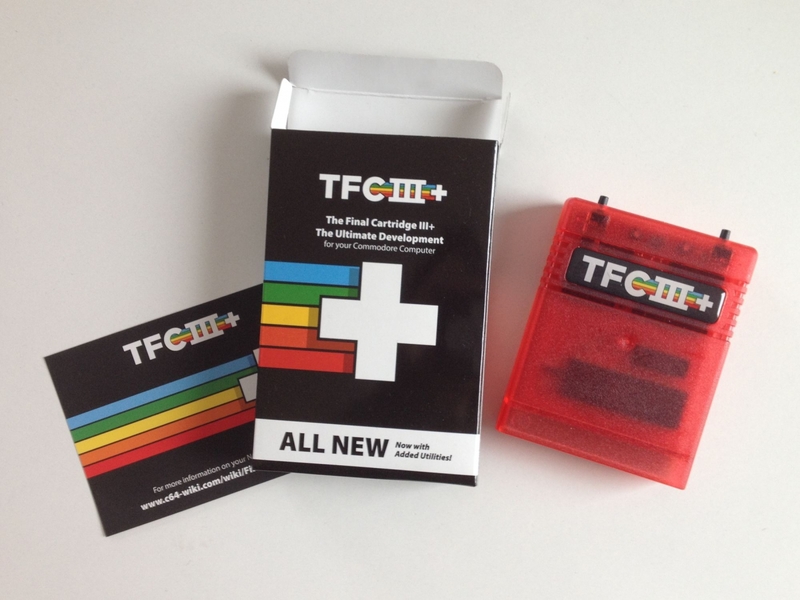 TFC3+ is an enhanced version of the popular The Final Cartridge freezer and fast load cartridge. Improvements versus the original cartridge are that all menus are now compatible with sd2iec and a collection of tools has been integrated into the cartridge. This Product was added to our catalogue on 24/03/2019.